A4 stitched format. A portion of the proceeds of this sale are donated to The Gordon Duncan Memorial Trust. 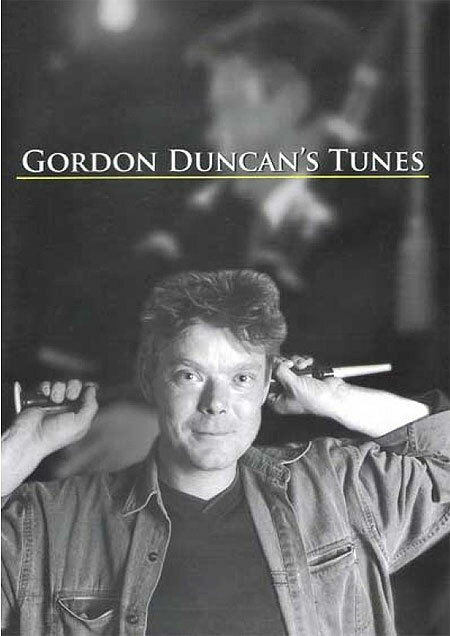 Gordon Duncan’s Tunes Book Two is also available.